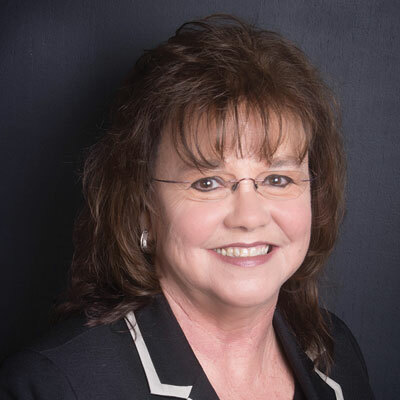 Ms. Cindy Trickey has over 30 years of experience providing service and risk management solutions for clients in a variety of industries, including construction, surety/bonding, and property management as well as manufacturing accounts. Cindy takes pride in earning her clients’ trust as their strategic advisor. 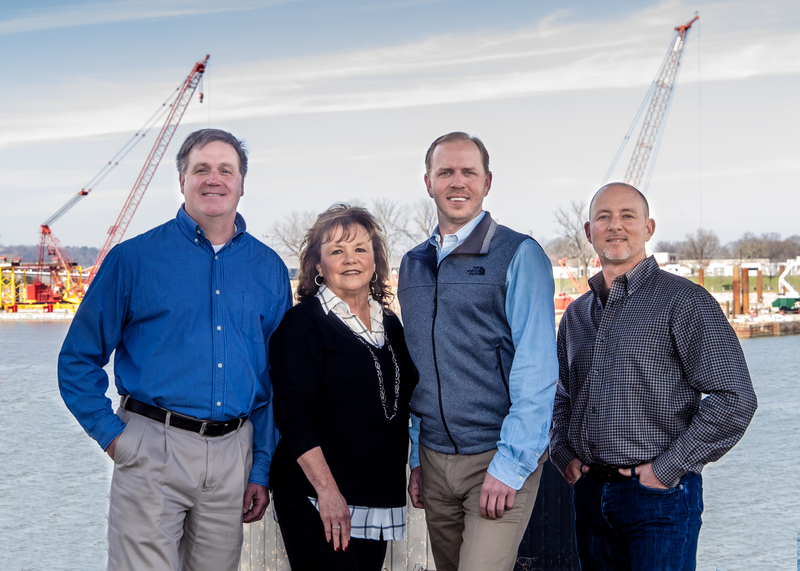 Before joining Sterling Seacrest Partners, Cindy held a position of broker/producer with a well- established construction insurance and surety bonding firm in Little Rock, Arkansas. Prior to that, she was Vice President/Marketing, as well as the Director for ISO 9000 for Sedgwick James.